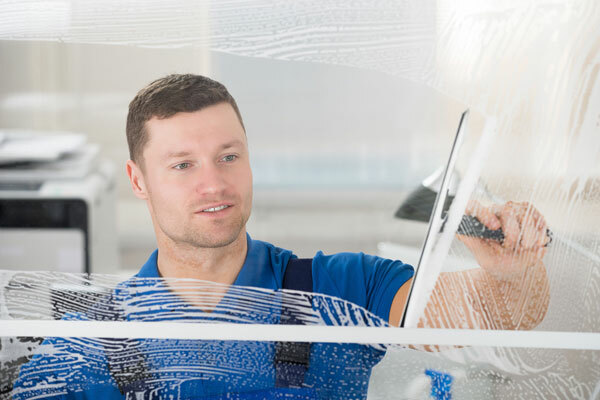 We deliver exceptional window cleaning services in London to a diverse range of clients. Our high standards allow us to work with clients such as Selfridges, Coca Cola, Sony, NHS and the GLA. At All Clean London we adapt to any building exterior using techniques such as abseiling, water-fed poles, cradles and cherry pickers to achieve the highest quality results. We provide award winning window cleaning services in London for some of the largest and most prestige buildings in the UK. 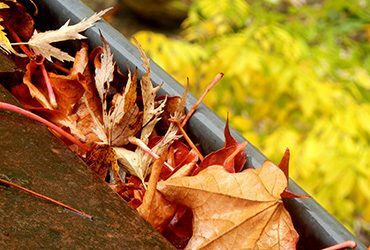 At All Clean London we provide full gutter cleaning & clearance services to unblock drains, downpipes, fix any leaks and flood and test all gutters. 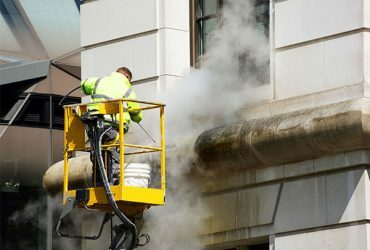 We use high pressure jet washers to clean commercial building exteriors with state of the art machinery designed to sustain the building from any damage. Our specialist facade cleaning products can be used on all surfaces including UPVC, stainless steel, powder coated and anodised aluminium. We have over 40 years experience cleaning London’s most famous buildings using the newest technologies. We are able to clean any surface or area with the most delicate procedures to ensure no damage is brought upon the building. With the latest Health and Safety accreditations in place which are constantly being up dated, we gain further knowledge with each member of staff having to meet a high standard of efficiency. All Clean London holds various accreditations such as Safe Contractor, CHAS, ContractorPlus and OHSAS 18001. We are 100% confident that will we exceed your expectations that we offer a full money back guarantee is you are not entirely pleased with our services. We use quality scheduling systems and hand PDA’s to ensure our teams are aware of schedules and work to your time frames. 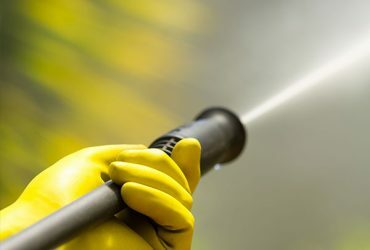 All Clean London are a team of professionals who are passionate about achieving optimum results for commercial buildings, we understand how important the initial impression is when clients or customers first visit your premises, this is why we ensure our cleaning services are carried out to the highest of standards. Amazing service, stayed for until a thorough job was completed. I Would happily recommend and use them again. They listened well and was attentive to my many queries and questions, extremely knowledgable, He was also honest about need, and did not overcharge. Thank you very much. We often have All Clean London clean our office windows. The guys always arrive bang on time. The final result is always perfect they leave our windows completely spotless. I am extremely pleased with the job these guys do every week for us and I would not hesitate in recommending them. I have used all clean London for more than 2 years. I am the Manager of a very busy restaurant and the windows are cleaned twice a week. I have never had to complain! Great Window Cleaning at a great price! Communication was a bit of a problem at the start but we got there in the end. Now they understand our expectations. The job is well done, work ethic is good and very respectful. Top quality cleaning services everytime. (window cleaning). They are reliable and turn up the same time every other week. Every few months we get them to do some additional services such as clearing the gutters and jet washing. Highly recommended!! We pride ourselves on the the happiness of our clients, and with over 1200 clients who are pleased daily with our services, including the cleaning of highly exquisite buildings such as the University Of Cambridge, City Hall, The Horniman Museum and the University Of Greenwich with our careful and thorough services.